What Should I Do After Losing My Dental Insurance? Almost everybody needs some help paying for their dental care. Many people choose dental insurance as the main way to reduce their out-of-pocket dental care costs. But what happens if you lose your dental insurance? What other options are available for affordable dental care? Why Would I Lose My Dental Insurance? Close to 90% of all dental insurance is tied to employment. For many people, losing or leaving their job also means losing their dental insurance. While dental insurance certainly can be purchased by an individual, someone who just lost their job likely has more pressing financial concerns than buying a dental insurance plan. Unfortunately, job loss can occur without much warning. Benefits available today can be gone tomorrow. Even worse, many complex dental procedures can require multiple appointments across the span of weeks or even months. You might find yourself without insurance while in the middle of major dental work. What Should I Do If I’m About to Lose My Dental Insurance? Ideally, you’ll have some advance warning that you’re about to lose your dental insurance, even if it’s just a few days or weeks. If you know you’re about to lose your dental insurance, schedule a dental appointment as soon as possible. If your regular dentist is unavailable, schedule an appointment with any qualified dentist who can see you before your insurance expires. You want a thorough checkup and cleaning. In the best case scenario, the dentist will find no problems. Then you’ll have about six months before another checkup is needed. This can buy you some time, dental-wise, while you figure out your next move. What if I’m in the Middle of an On-Going Dental Procedure? If you lose your insurance while in the middle (figuratively) of a more complex dental procedure, discuss your options with your dentist. Depending on the specifics, two options are likely available. The work might be safely paused until you’re able to resume appointments. This is more common for cosmetic procedures, such as tooth whitening, which doesn’t involve tooth function. Other procedures sometimes require multiple dental appointments to complete. Common examples can include crowns, bridges and root canals. In a limited number of cases, insurance is required to pay for the entire procedure after the first “decisive appointment” – even if coverage changes or expires before all of the work is completed. Other times, the procedure can be sped up. Sedation dentistry, where you’re given a light sedative, allows you to sit comfortably in the dental chair for extended periods. Procedures which are normally spread out over many dental visits can sometimes be completed in a day. What Should I Do After I’ve Lost My Dental Insurance? First, don’t neglect your dental care. Losing a job can be a hectic, anxious and even depressing time. Letting little things slip can be easy. But be sure to always floss daily and brush your teeth twice a day. You also want to cut down on any foods or drinks which are known to damage your teeth. Coffee, tea and red wine can stain your enamel. Regular use can quickly discolor your teeth. Don’t let unsightly tooth stains put a damper on any upcoming job interviews. If you smoke, now is an excellent time to stop. Losing a job is a stressful experience, and cigarettes or other tobacco products can certainly feel like a temporary stress reliever, but the health costs are simply too high. Aside from staining your teeth, tobacco products are also a major cause of gum disease, tooth decay, oral cancer and more. Plus, quitting tobacco can be a real money-saver! Do Alternatives to Dental Insurance Exist? You absolutely don’t need dental insurance to have great oral health. If you’ve had dental insurance for a long time, losing it might feel like you’re now barred from visiting the dentist. But affordable alternatives to dental insurance are available. First, if you need to see the dentist right away, you always have the option to simply pay using cash or a credit card. Many dentists offer a discount for patients who pay out-of-pocket. Dealing with insurance companies is a time-consuming hassle for most dentists. 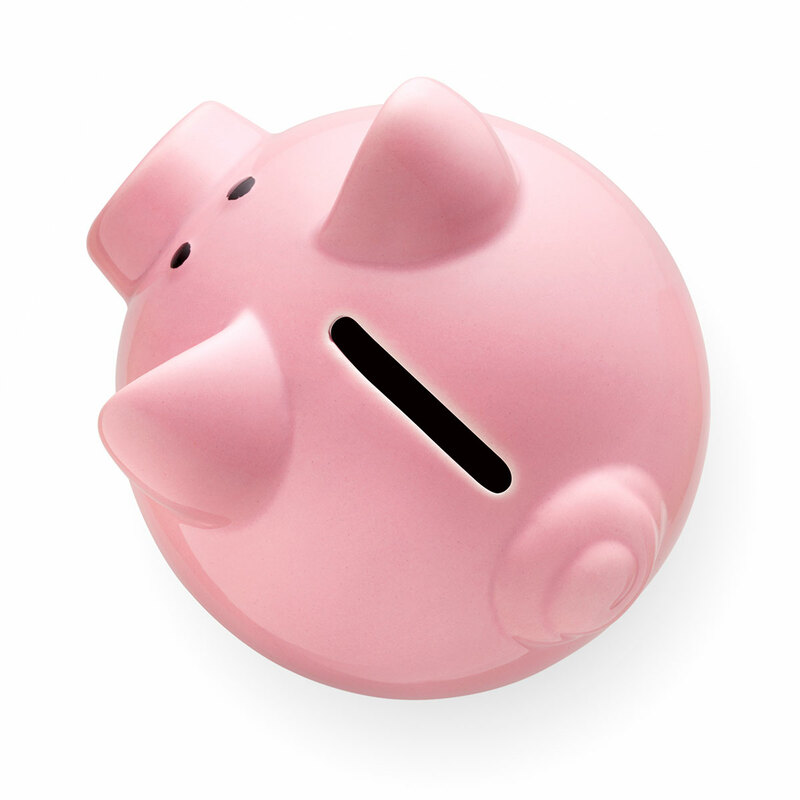 If a patient can pay at the time of service, dentists typically offer a small discount. Of course, if you’ve recently lost your job, a small discount probably isn’t enough. Many people turn to dental discount plans for savings of 15% to 50% on a wide selection of dental procedures both basic and complex. 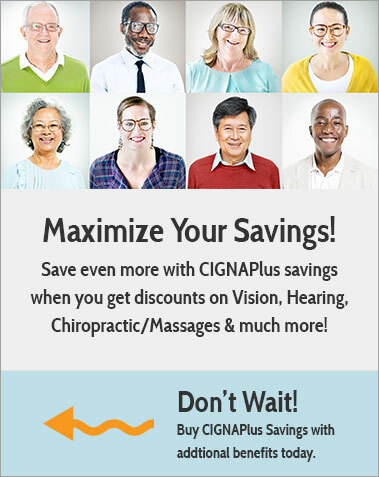 A discount plan is a membership club which offers instant savings at the offices of over 100,000 dentists nationwide. Discount plans cost as low as $12.95 a month. Plus, there are no restrictions on existing dental problems. If losing your dental insurance forced you to stop any on-going dental treatments, a dental discount plan might offer big savings so you can resume necessary dental work. Plans take about three days to activate so you can start saving right away. Losing your dental insurance can certainly seem like terrible news. But with proper planning, your dental health doesn’t have to suffer. In fact, you may decide to skip dental insurance altogether once you’ve discovered the savings and ease offered with a dental discount plan.